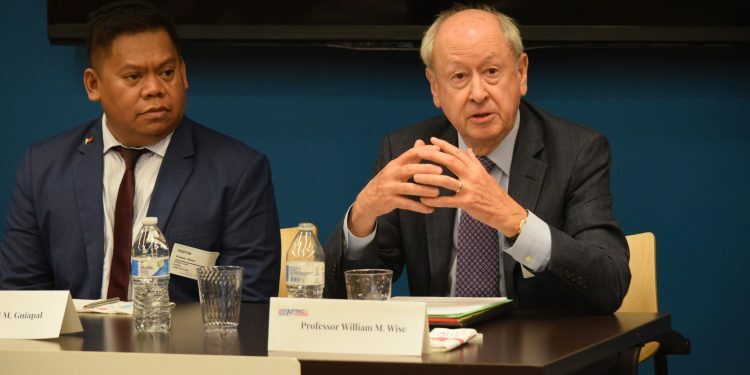 WASHINGTON, D.C.- A November 3 Roundtable Seminar on the Marawi Crisis addressed factors leading to initial militant success, cited additional examples of recent ISIS-inspired activities in the southern Philippines, parallels with ISIS operations in the Middle East, and the daunting economic, psycho-social, and security challenges ahead. 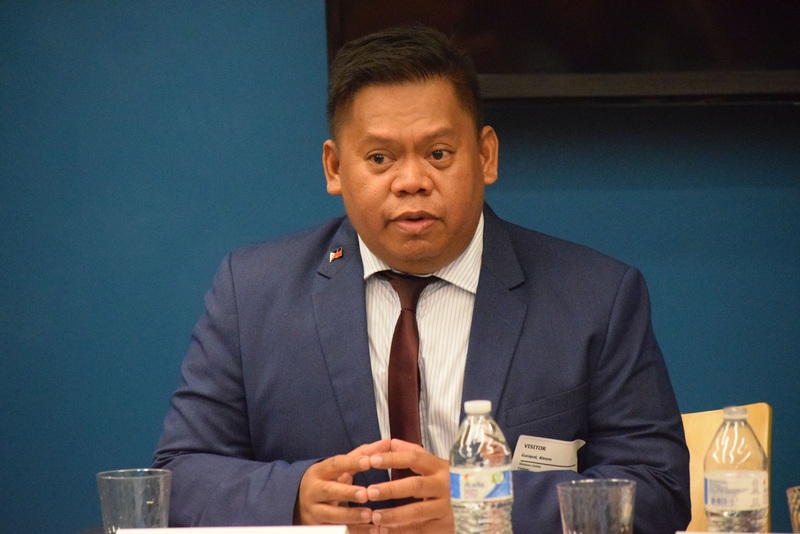 Aleem Siddiqui Guiapal, Executive Director of the ARMM Regional Economic Zone in Muslim Mindanao, who was in the Marawi area as the conflict erupted, provided on-the-ground observations. 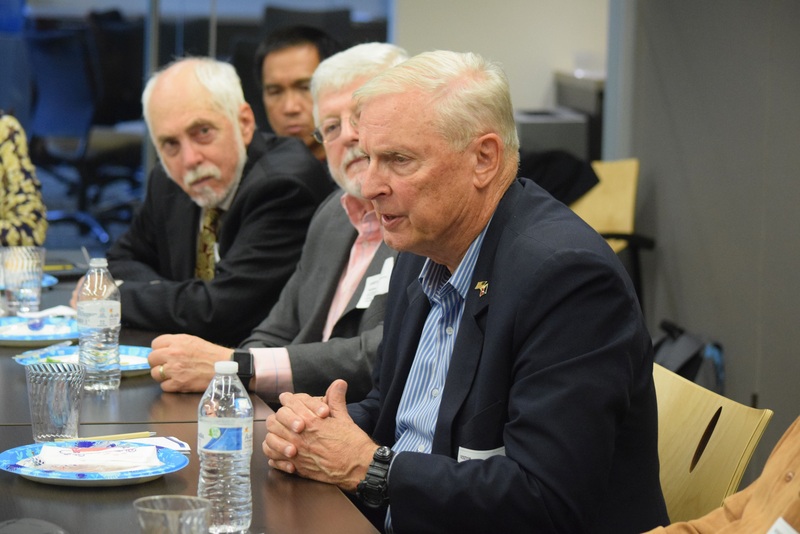 The seminar was led by JHU SAIS Professor William Wise, included perspectives from a senior former US Army officer who served in the Joint Special Operations Task Force, and the head of an NGO with extensive operations in Mindanao. 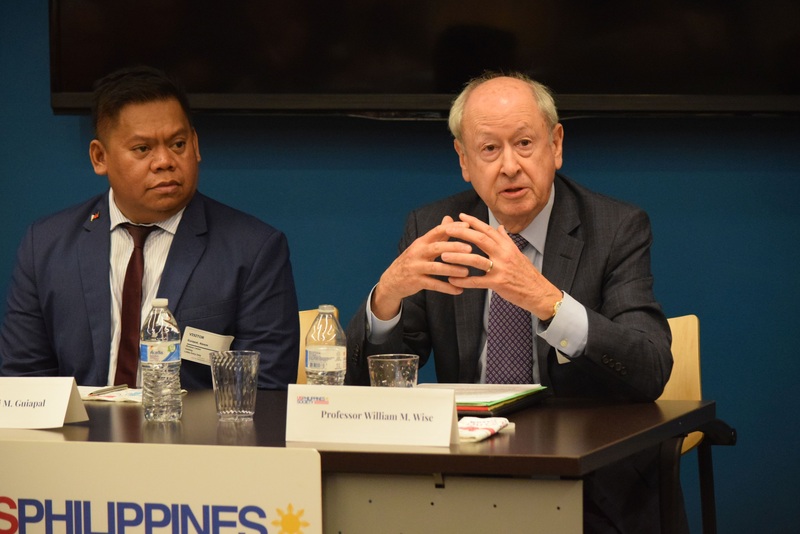 The forum attracted participants from the USG, the private sector, academe, think-tanks, and the US-PH Society. Co-sponsor Brian Eyler of the Stimson Center provided welcoming remarks. Discussants cited plans for coordinating government, private sector, and foreign assistance for the rebuilding and resettlement of Marawi. A conclusion held that the persistence of long-held grievances by the Muslim Filipino community will continue to offer an environment ripe for exploitation by radical elements throughout Mindanao/Sulu. 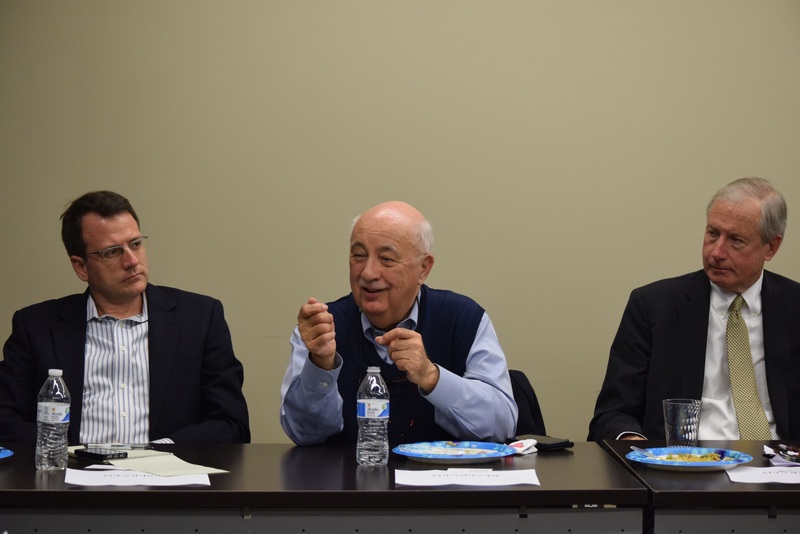 The seminar was co-sponsored by the US-Philippines Society, Stimson Center, and the Philippines Roundtable.